Tenneco is offering a mail-in rebate to consumers who purchase popular Monroe brake pads, the company says. The Monroe Brakes “Spring Consumer” promotion offers a $15 or $30 Visa prepaid card with the purchase of qualifying sets of ultra-premium Monroe Total Solution ceramic or semi-metallic brake pads bought now through May 31. During the promotion period, consumers can earn a $30 Visa prepaid card with the purchase of two sets of qualifying Total Solution pads or a $15 Visa prepaid card with the purchase of one set. Brake pads featured in the promotion include those with CX and DX prefix part numbers. For specific qualifying products or to download official promotion forms, visit www.MonroeBrakes.com after April 1. 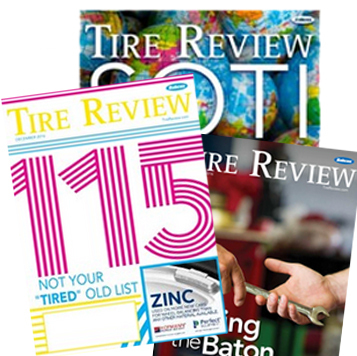 All submission forms and required materials must be postmarked and mailed by June 30 to the Monroe Brakes Spring Consumer Promotion Headquarters, P.O. Box 906, Tonawanda, New York 14151-0906. Late entries will not be accepted. For further assistance or to check the status of a claim, call 1-888-991-0996 or visit www.TennecoRebates.com. For more information about the promotion, contact your Monroe representative or parts provider or visit www.MonroeBrakes.com. 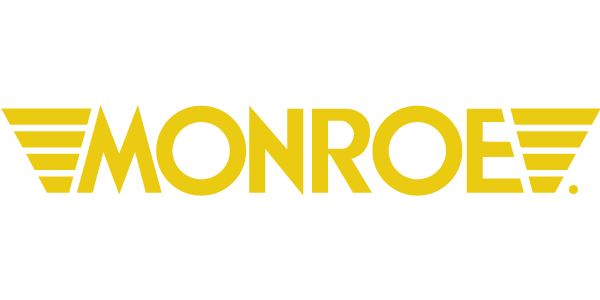 Connect with Monroe at Facebook.com/MonroeShocks, Twitter.com/MonroeShocks and Instagram.com/MonroeShocks.